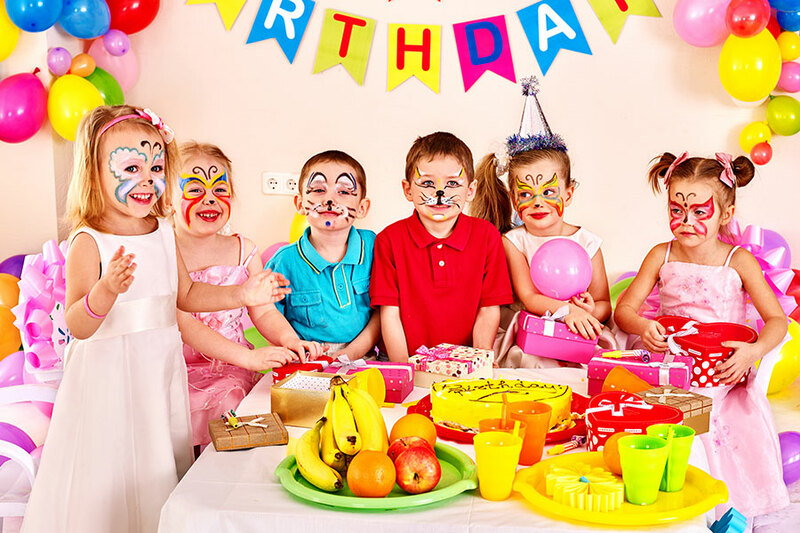 Kids’ birthday parties are no easy task, and we’re here to help make your next children’s birthday party a breeze. From casual gatherings to fancier affairs, we’ll make sure you spend the day making memories with your child and not rushing around getting things done. 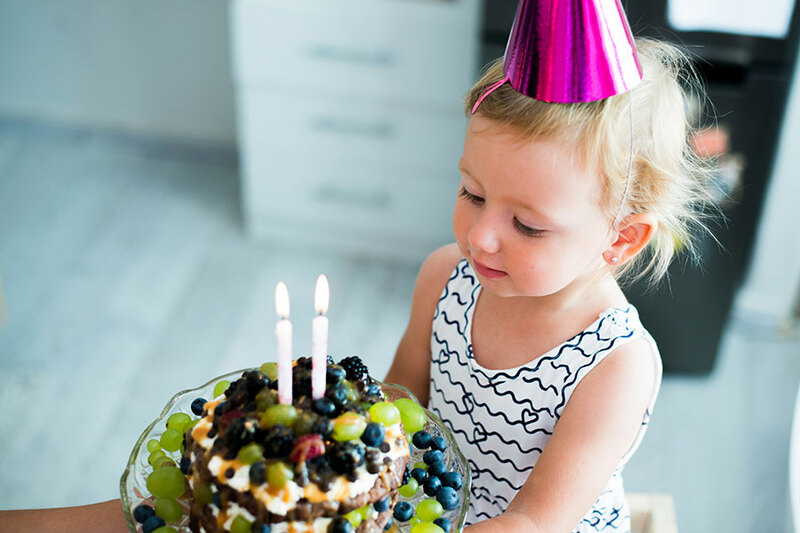 Whether it’s a small-scale party with family or a big bash with friends, we’ll give your child a birthday party to remember! It’s not easy to find food that satisfies both kids and adults, but we’ve got you sorted. We’ll connect you with your very own private chef to cook and deliver an incredible, mouth-watering feast on-site. This is your chance to craft a menu that’s made just the way your child likes it, without having to lift a finger! 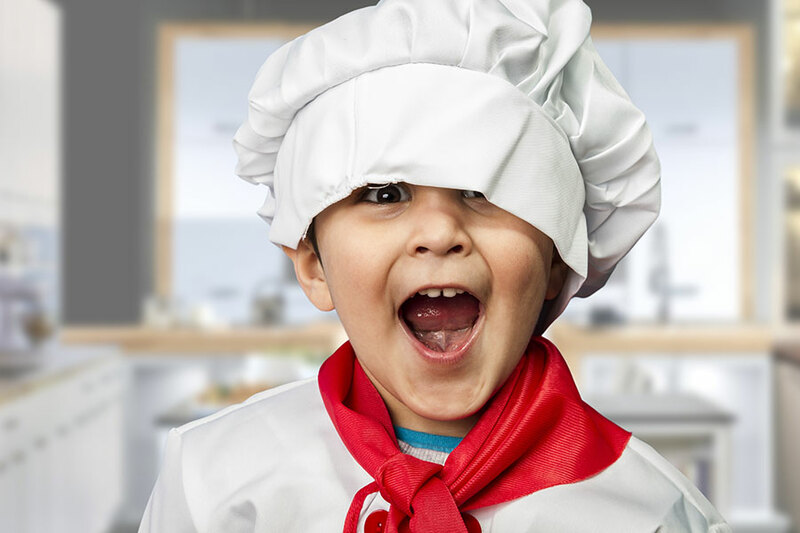 You can work with your personal chef to design a menu that’s filled with your kiddie’s favourites, yummy new treats that look just as good as they taste, and lots of the finer stuff for the adults. Multi-course meals, canapes, barbecues, cakes – you’ll get the exact catering you’re dreaming of. Skip pass the parcel and try something a little different to get the kids mixing and mingling at your birthday party. Our unique dining experiences are specially designed to mix food with fun, engage the senses, and get people talking and connecting. Let your kids try something different with a blindfolded dinner, culinary journey exploring new tastes and cuisines, cooking classes, and more! If you’re planning to host your kids’ birthday party outside of the house, we have exclusive access to a range of exciting hidden venues around the city. 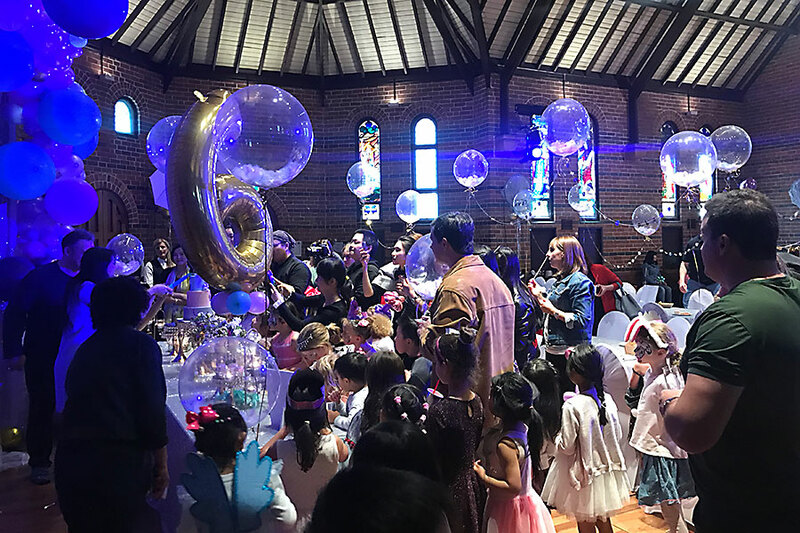 From fancy opulent ballrooms for those Disney Princesses to stripped back grungy private restaurants for cooler kids, we have a venue that’ll bring your party to life and truly make your child feel special on their big day. 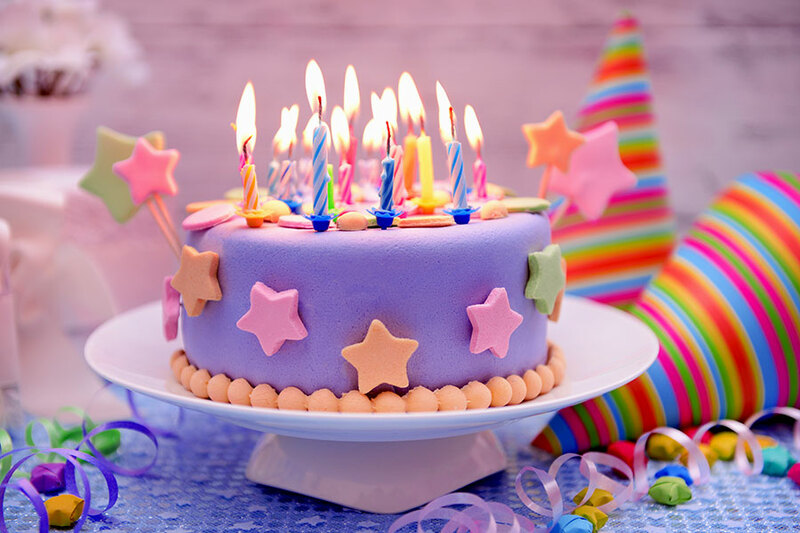 Whatever your ideas and plans for your child’s birthday party, we’ll help turn them into a reality. And if you have no ideas, just tell us about your child and we’ll plan the ultimate birthday bash they’ll never forget! 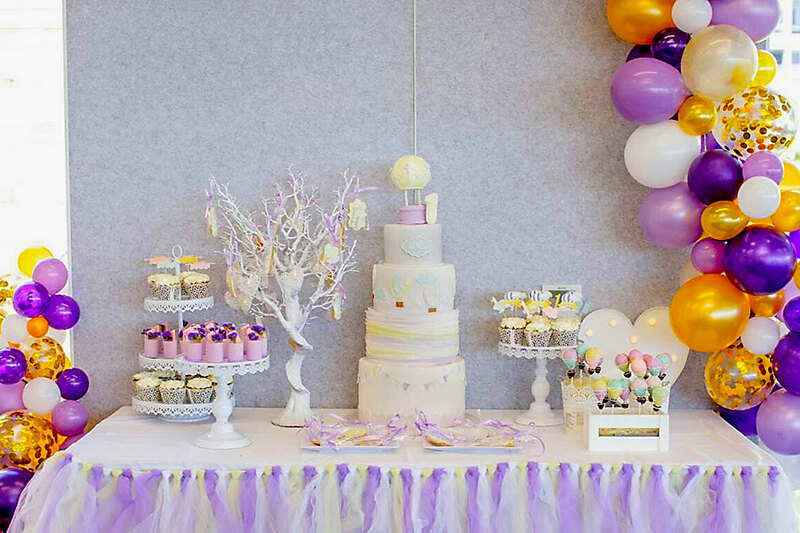 From the decorations to the desserts, planning a kids’ birthday party has never been so easy. We offer holistic Christmas Party experiences that you won’t find anywhere else.